New research from Publicis addresses the appetite for global versus local brands, willingness to blow the budget and how meticulously shoppers from different countries plan their purchases. Marketers should cast a wide and multilingual digital net to capture their share of spending by travelers from APAC nations, according to new research by Publicis Media and Publicis Communications. Making it onto a traveler's pre-departure shopping list does not guarantee a sale: approximately 66 percent of affluent Asian travelers end up not purchasing one or more brands that were on their list, and 65 percent end up purchasing from a brand they did not know before their trip. This suggests, according to the company, that marketers should up their digital game to create multiple chances to reach Asian travelers not only while they're on the go but with content in their own language. The wide-ranging study into travel-spending habits surveyed 5,800 luxury consumers in 10 markets in Asia Pacific: China, India, Indonesia, Malaysia, Thailand, Philippines, Singapore, Hong Kong, Taiwan and Korea. 25 percent of Asian affluent travelers still look for information about global brands while preparing their trip. Only 16 percent look for info regarding local designers. 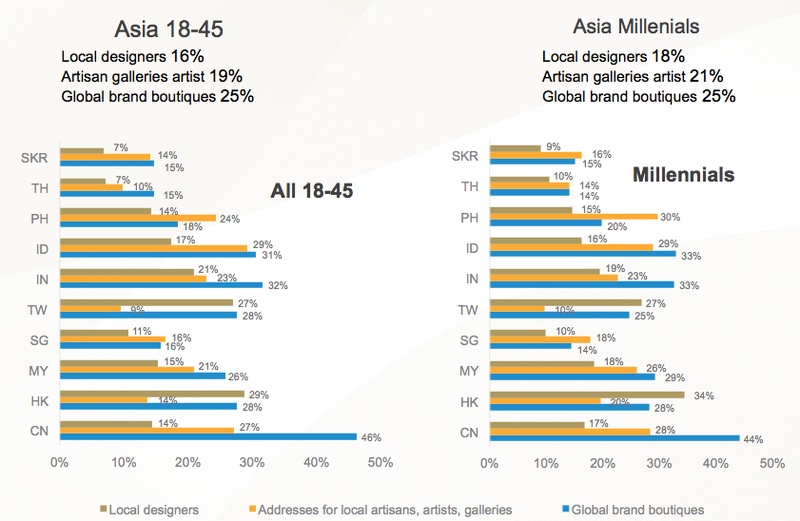 46 percent of respondents from China make visiting global brand boutiques a priority. Only 32 percent from Indonesia and 31 percent from India do the same. Meticulous pre-planning varies across categories. While 24 percent of Asian shoppers plan for lower-investment items like souvenirs, wine, liquor and sports apparel, 22 percent plan the brand they will buy across leather, sports apparel and liquor, and 32 percent plan both the brand and the specific item across the same categories. One in four shoppers plans purchases to the item level before departure. One in three goes further, deciding brand and specific items in advance. Millennials are more "susceptible" to discovering new brands than the average respondent. Across all of Asia, consumers are willing to spend beyond their budget, but this willingness varies according to the type of trip. 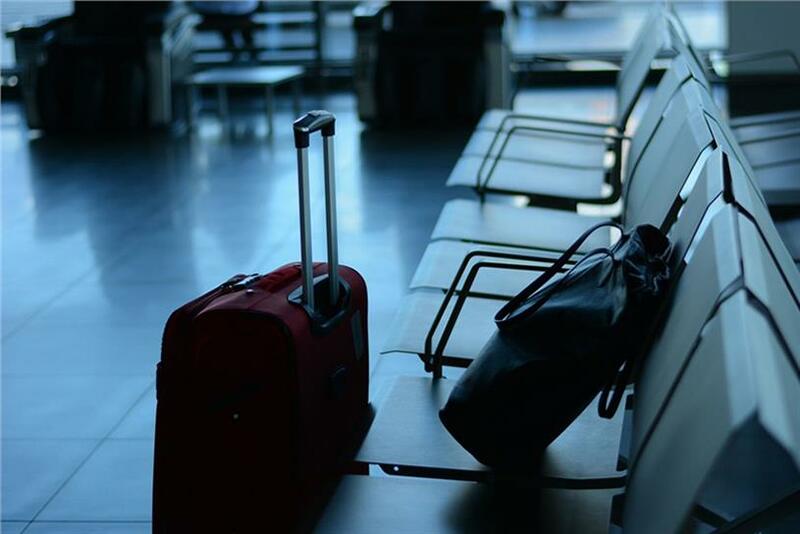 For example, travelers from China, South Korea, Taiwan and Hong Kong are more likely to throw caution to the winds on short-haul and weekend trips, while shoppers from other countries are more lavish on long-haul trips. What travelers research prior to departure. Marketers get multiple opportunities to reach travelers. The researchers identified four shopping 'mindsets' that are more or less prevalent in different countries. Is shopping more or less of a priority?